A lot of things change when a woman gets married. 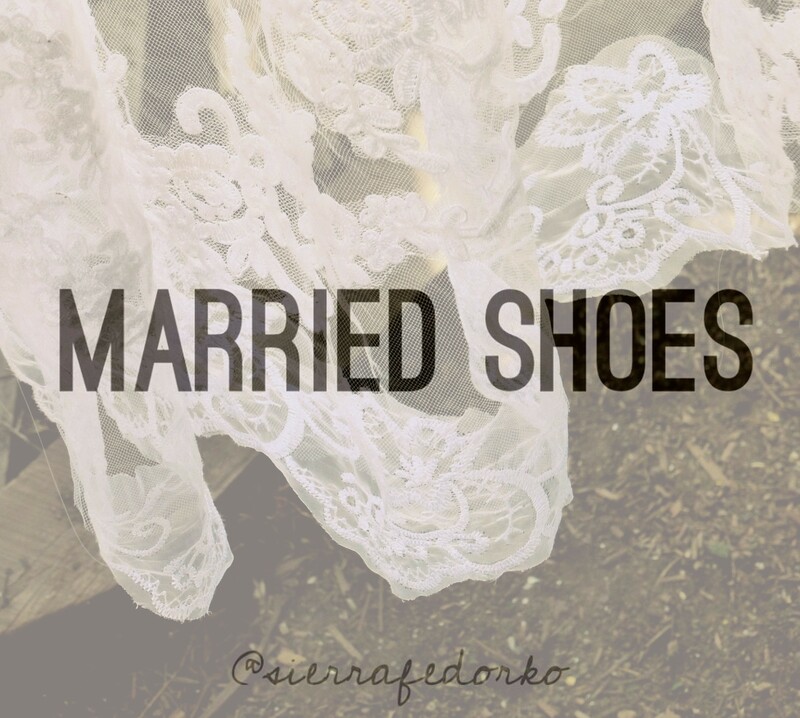 Putting on those married shoes can be wonderful, but just like any other life stage, the shoes can be painful. The common thread throughout the experiences shared was simply: wives are women and women desire really strong friendships despite life stages. “I don’t think making friends changes when you get married. Just keep sharing with others and being friendly like you always have been. It actually gives you more opportunity to relate with both singles and marrieds! I know singles can feel intimidated or even “second rate” when they hang out with married couples, but they really shouldn’t. We’re all just youngsters learning to live as God would have us to! An unmarried woman is not second best and a married woman still struggles as she always has before. Marriage is not the magic potion that makes all problems go away. At the end of the day, we are all living imperfections. Married women and single women need to be intentional about loving each other throughout life changes! It doesn’t have to be difficult, and yet in the following experiences, you’ll see how we sometimes draw lines around ourselves as we box our hearts in. “One time, I was talking with a woman and my being married hadn’t come up yet. We were having a really good conversation, but halfway through it, I had mentioned my husband. As soon as I did, her whole face changed. She looked at me differently, as though I was in a higher level of life. If singles know you’re married, they tend to automatically draw a line between you. The same can be said of wives though. They can just as easily draw lines between marriage and singleness. “I was the first of my friends to marry, so I can’t answer this question. But… I will say that as a newly married young woman, I was deeply hurt when I was left out by a few of my dearest friends who were single. I think they didn’t know how to incorporate me (in my new roll as a wife) into their lives any more. I would have liked them to keep calling me. Keep inviting me to do girl things. Are you drawing a line around yourself and creating self-inflicted limitations because of your “life stage”? Consider that it may be you and not the other who is standing in the way of a potentially deep friendship. It is easy for us to blame the other person for our own lack of understanding and friendship. But I dare say, we have all held the stick that draws the line in the sand! Let’s erase it. Because real friendship happens when we live intentionally, allow others in, and open our hearts wide.